BE NOT troubled about those who are with you or against you, but take care that God be with you in everything you do. Keep your conscience clear and God will protect you, for the malice of man cannot harm one whom God wishes to help. If you know how to suffer in silence, you will undoubtedly experience God’s help. He knows when and how to deliver you; therefore, place yourself in His hands, for it is a divine prerogative to help men and free them from all distress. It is often good for us to have others know our faults and rebuke them, for it gives us greater humility. When a man humbles himself because of his faults, he easily placates those about him and readily appeases those who are angry with him. It is the humble man whom God protects and liberates; it is the humble whom He loves and consoles. To the humble He turns and upon them bestows great grace, that after their humiliation He may raise them up to glory. 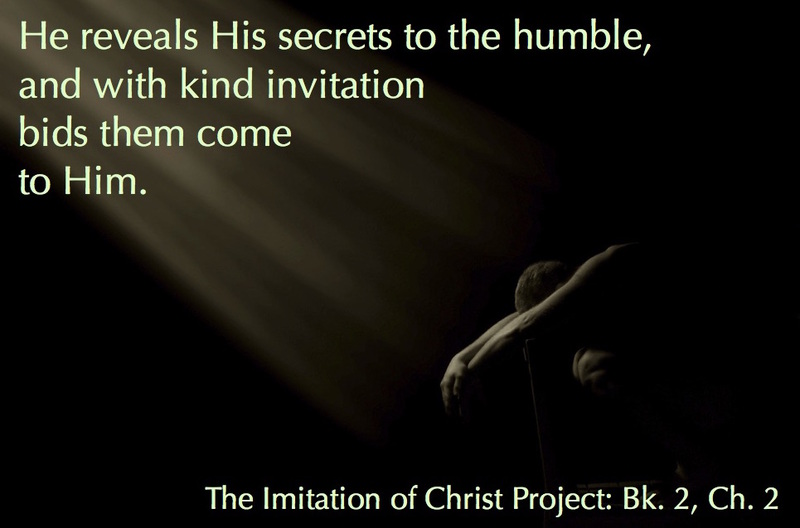 He reveals His secrets to the humble, and with kind invitation bids them come to Him. 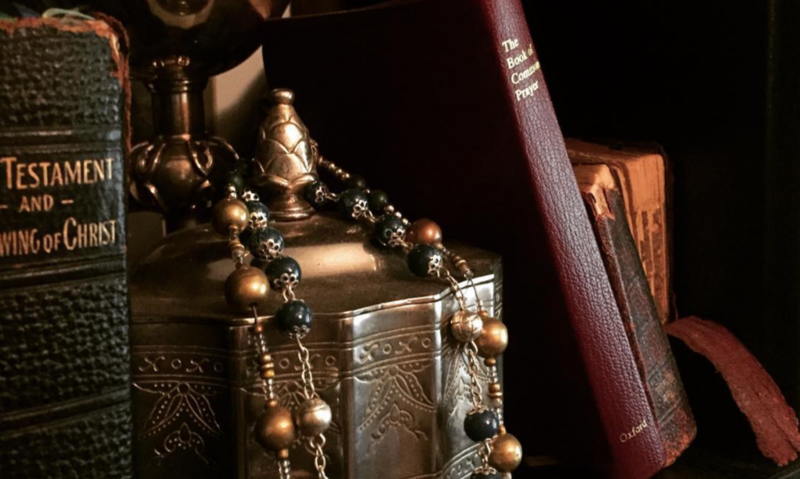 Thus, the humble man enjoys peace in the midst of many vexations, because his trust is in God, not in the world. Hence, you must not think that you have made any progress until you look upon yourself as inferior to all others.